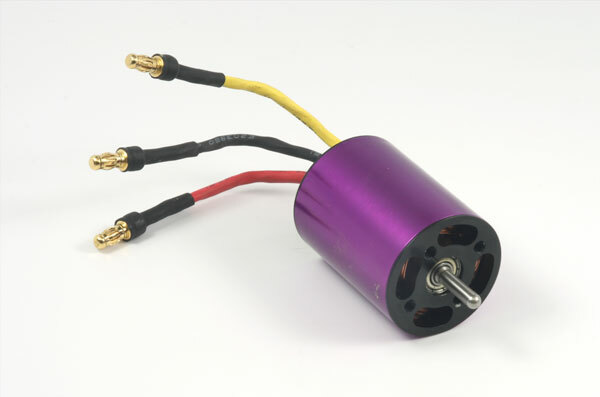 BRUSHLESS MOTOR 4950KV. 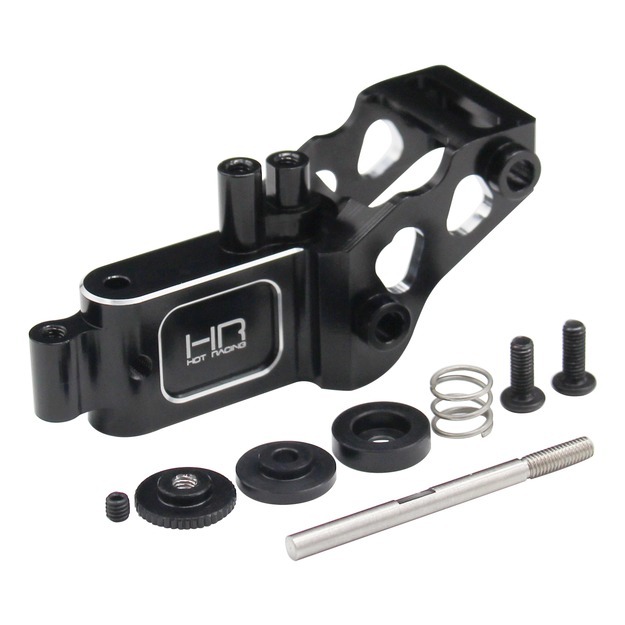 This is the motor that comes standard with the ZH Racing 1/8 scale bikes. Note: May differ in color from photo. 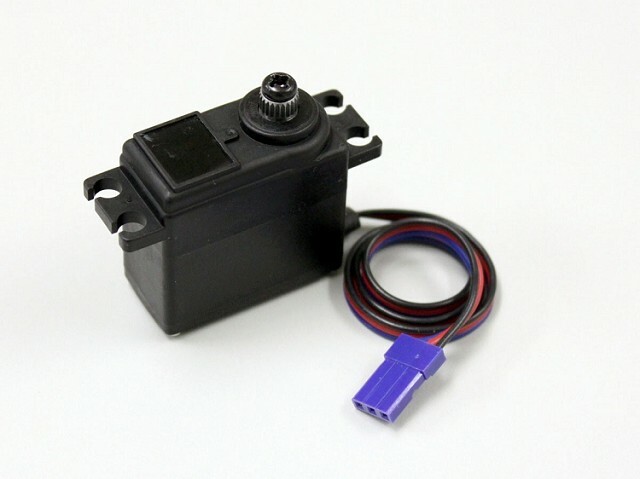 Does not include bullet connectors.